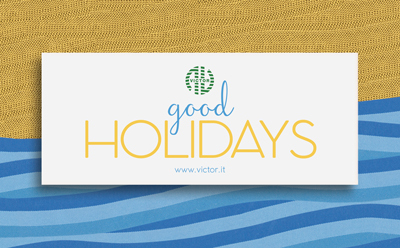 Like every year, the time has come to wish you happy summer holidays. We hope you enjoy a well-deserved rest and head back to the office in September with renewed energy and many new developments. Our offices and warehouses will be closed from 04 to 26 August. We’ll stay in touch! All of our news and creative research are published on Facebook and Instagram on a regular basis.